Make the right first impression for your business with a well-manicured landscape! At Your Green Team, we know how important it is for a business to maintain a beautiful landscape. But when you're trying to run a successful business, it can be difficult to find the time to effectively manage outdoor maintenance. Our commercial lawn care and landscaping in Ruskin is the solution you've been looking for. We'll take care of everything so that you can focus on other responsibilities. Your property will make a great first impression when you show off your beautifully manicured landscape. 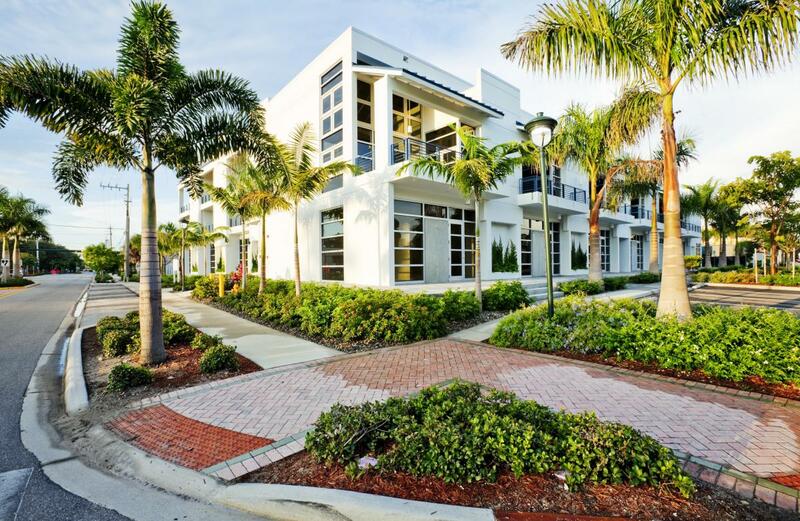 When you rely on Your Green Team for commercial landscaping in Ruskin, you get peace of mind knowing your property looks incredible year-round. We'll begin with an initial consultation to ensure we understand the needs of your specific property, and then customize our approach accordingly. We offer all of the services necessary to bring your landscape to life–and you don't have to worry about a thing. Your property's exterior says a lot about your business. It's important that you provide an inviting space for your customers and your employees. Our commercial landscaping in Ruskin encompasses all of the components necessary to create the environment you desire–from design to installation and optional maintenance. We take pride in partnering with our clients to achieve their aesthetic goals, whether it's to showcase a peaceful, serene setting or strong, dramatic brand. Our mission is to give you the landscape that combines creativity and functionality. When you work with our trusted professionals, your results are guaranteed. Want your business exterior to reflect your brand’s image? Find out more about our commercial lawn care and landscaping today!